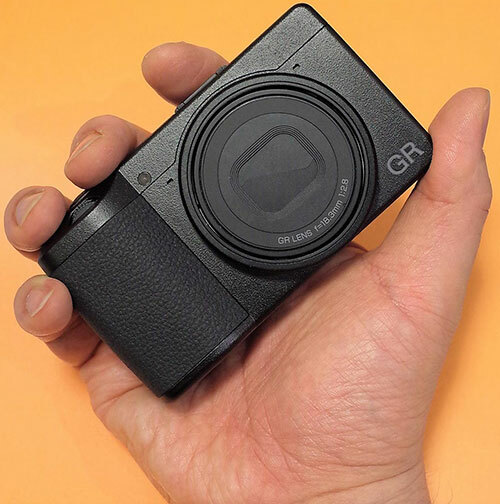 Las Vegas, NV—Ricoh Imaging Americas Corporation launched its previously announced Ricoh GR III. 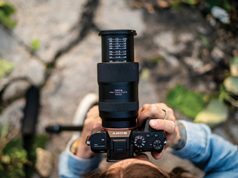 The point-and-shoot camera is the latest model in the GR series of high-end compact cameras designed for street photography, travel and candid imagery. 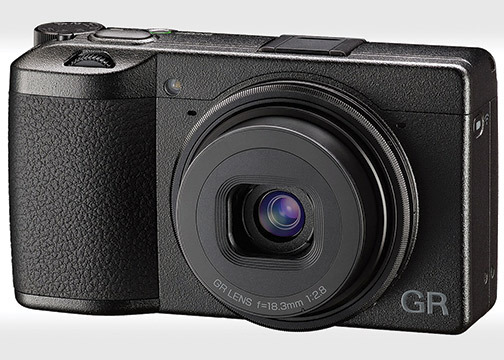 The GR III features a newly designed lens, image sensor and imaging engine that upgrade its image quality, functionality and usability. The slim, integral 18.3mm f/2.8 lens consists of six optical elements in four groups, retaining a 28mm angle of view. They include a high-refraction, low-dispersion glass element and a glass-molded aspherical lens element. As a result, the lens produces the clearest, sharpest images in GR-series history. In addition, it reduces distortion and chromatic aberration. 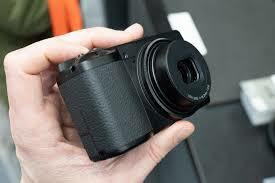 It also comes equipped with macro shooting capability and a 2.4-inch minimum focusing distance. Moreover, the lens incorporates an ND (neutral density) filter to open up the aperture by two stops. And a nine-blade diaphragm creates a natural bokeh (defocus) effect, while capturing light beams at closed-down apertures. With a body smaller than its predecessor, the camera is equipped with a 24.24-effective-megapixel APS-C-size CMOS image sensor. 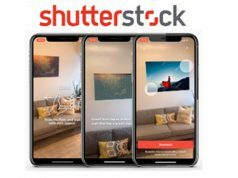 The sensor boasts an antialiasing filter-free design to enhance image resolving power. A short start-up time of 0.8 sec allows for responsive shooting. It’s also compatible with multi-tone 14-bit RAW image recording and provides a top sensitivity of ISO 102,400. Also, the camera’s 3-inch, 1.08M-dot LCD monitor features touch-screen operation—a GR series first. Via the LCD, users can control AF frame shift, menu selection and image magnification, as well as advance during playback. It also features an air gapless construction to reduce reflections during outdoor shooting. The monitor’s brightness also adjusts for greater visibility under unfriendly lighting. The GR III also features a high-speed hybrid autofocus system with a contrast-type AF mechanism and a phase-detection-type AF mechanism. Moreover, the system provides built-in three-axis, four-step shake reduction. 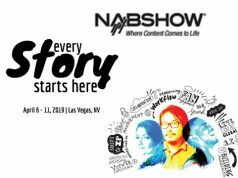 Another feature is the availability of in-camera image-finishing options. Using 10 image control modes, users can adjust saturation, hue, key, contrast and graininess to the desired level. They can also create a finishing touch of their choice. Additional features include: Full HD movie recording at 60 frame rates in the H.264 format; crop mode to capture an image at a 35mm or 50mm angle of view (equivalent); customization of functions assignable to Fn buttons; color moiré correction; interval composite mode, for capturing landscapes with traces of the moon and stars; an electronic level; a USB Type-C connector; as well as Bluetooth and wireless LAN connectivity. In addition, an accessory wide-angle conversion lens exclusive to the GR III is available. The GW-4 wide conversion lens expands the angle of view to a 21mm ultrawide angle. The Ricoh GR III is priced at $899.95. The GW-4 wide conversion lens retails for $249.95.